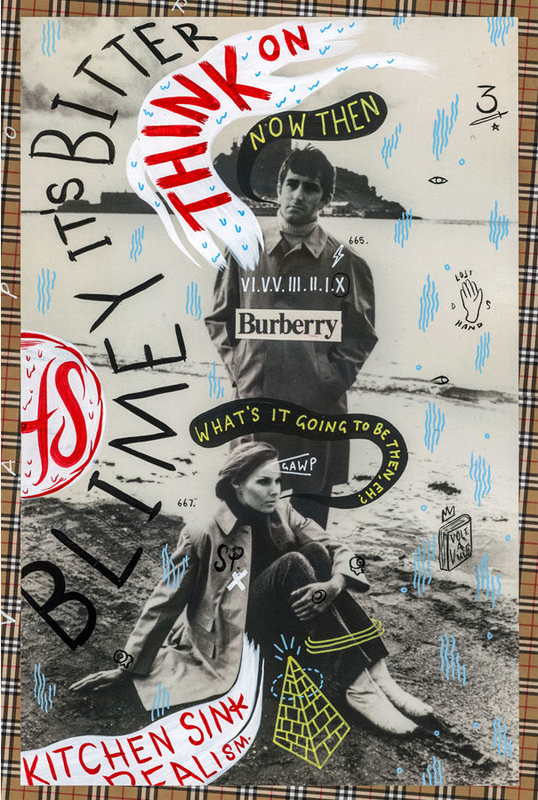 for Burberry Danny sangra has created a series of illustrations , which will be appearing on their social media platforms. He used some classic Burberry campaign images and added his own unique illustrative style to them, to create something distinctive and new. 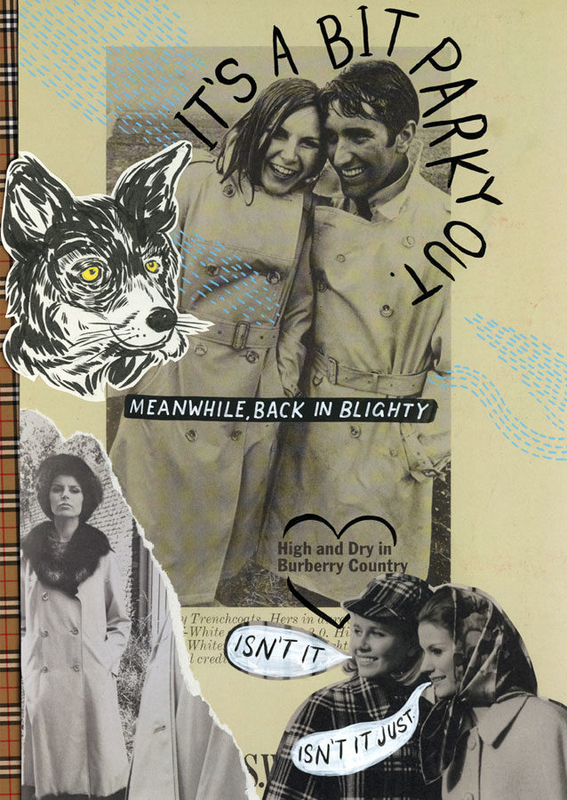 The collages promoting a forthcoming Burberry show. at creative agency breed you can find more about danny sangra and this project.